The highest priorities of Americans are good health and personal fitness. Satan knows this and he has devised an attractive and deceptive way to lure people down a destructive path. This venue of deception is called by various terms such as, alternative medicine, complimentary medicine, holistic health, integrative medicine, or energy medicine. 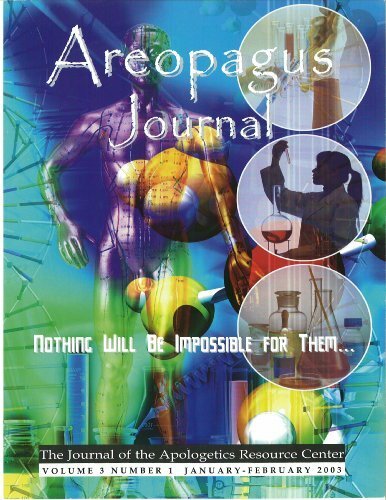 This issue of Areopagus Journal, titled Alternative Medicine: Our Flight from the Conventional documents the statistical growth of many alternative medicine techniques and products as well as how the movement fraudulently maneuvered to establish the Office of Alternative Medicine under the National Institute of Health. 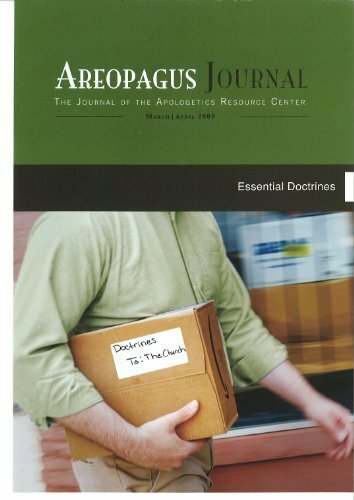 The Journal includes articles by Dr. Donal O’Mathuna, professor of bioethics and Dr. Walt Larimore, clinical professor of Internal Medicine and co-authors of Alternative Medicine: A Christian Handbook. 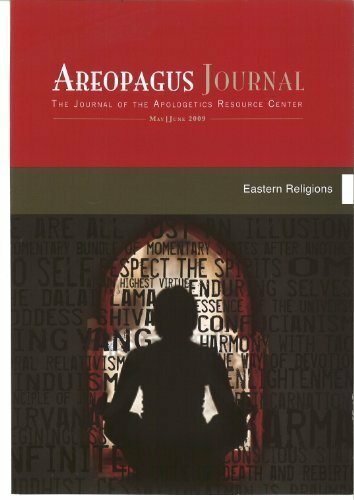 Also included is an article demonstrating the roots and allure of alternative medicine products and practices with eastern religions and the occult. 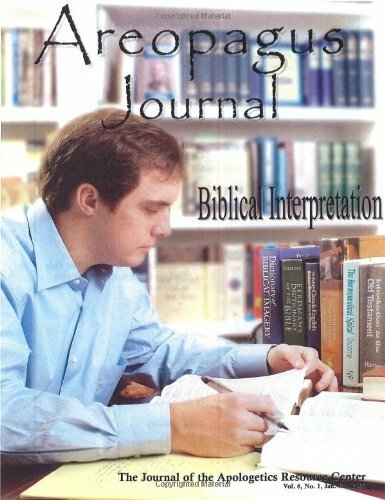 This journal presents crucial information on the topic of the issue distilled by the authors as an alternative for those without the time or the inclination to read numerous books on the topic. 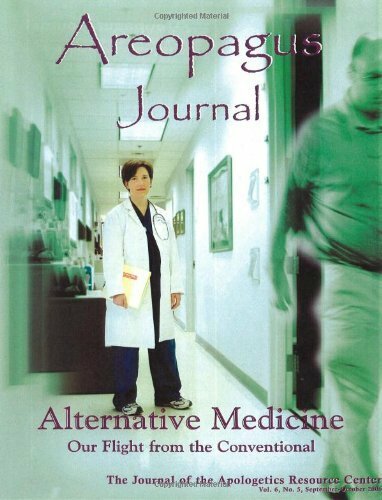 Alternative Medicine and the Need for Discernment – Donal O’Mathuna, Ph.D. and Walt Larimore, M.D.